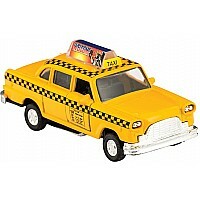 Measures approximately: 4.50 x 1.75 x 2.00 inches.. 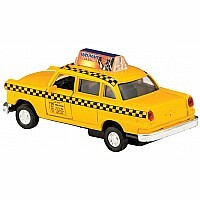 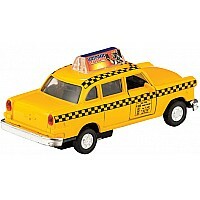 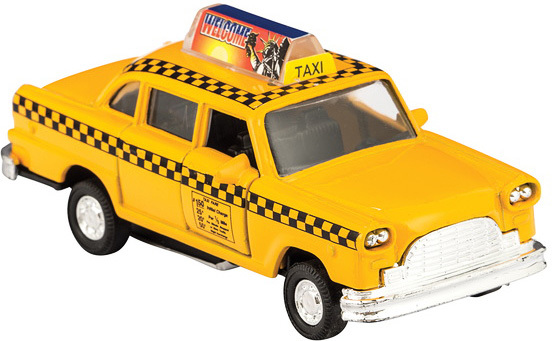 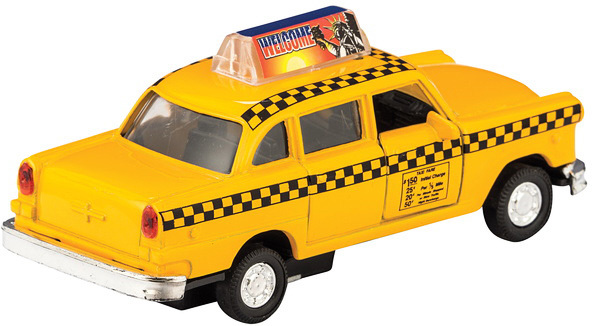 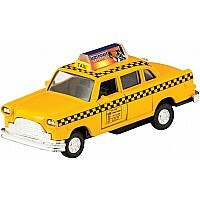 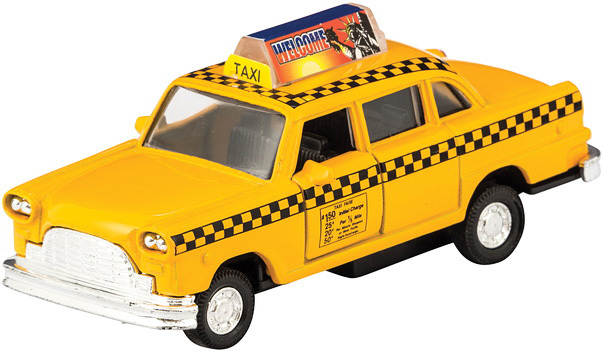 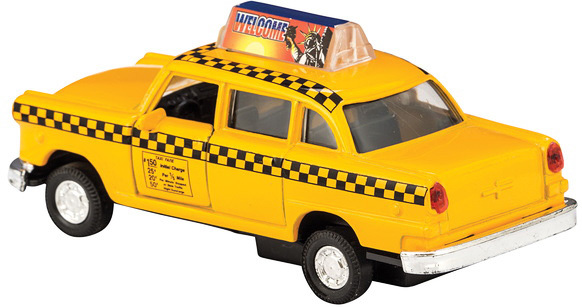 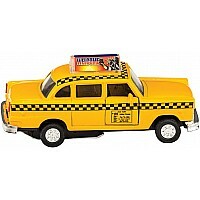 The classic NYC Checker Cab may no longer be collecting fares on the streets of Manhattan but it is still a best seller here at West Side Kids! 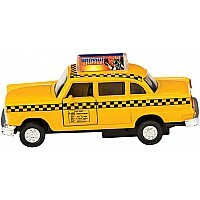 Whether your car crazy kid is a native New Yorker or is just passing through, this is a must for any collection.